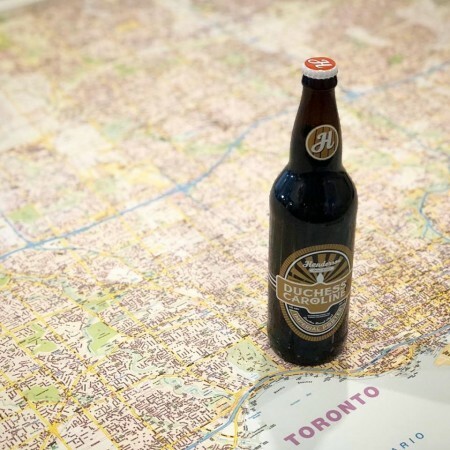 TORONTO, ON – Henderson Brewing has announced the release of a new beer with a name that pays tribute to a historic namesake brewery. Duchess and Caroline Imperial Porter (10% abv) is named after the intersection – now Richmond and Sherbourne – where Robert Henderson built the first brewery in the town of York in 1804. Duchess and Caroline is available now on tap and in bottles at Henderson while supplies last.